As a kid nothing scared Tom more than bees and dirt. 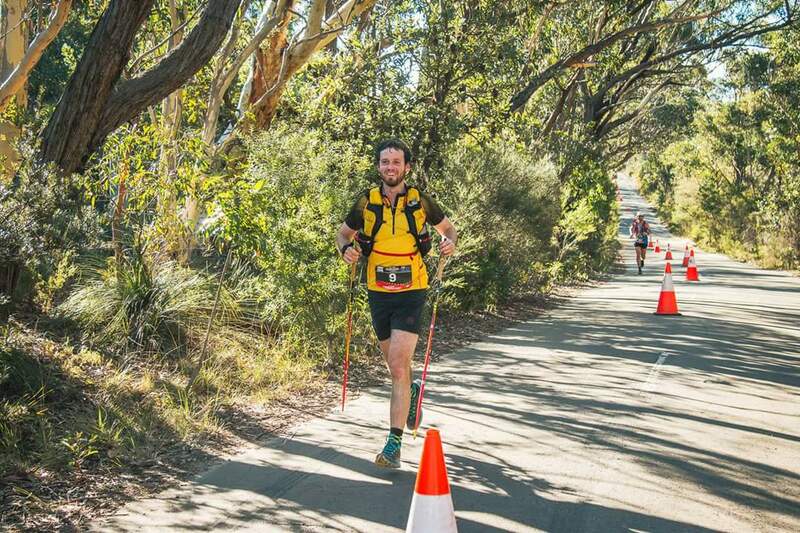 Running was simply a tool for his main sport of hockey, until university. 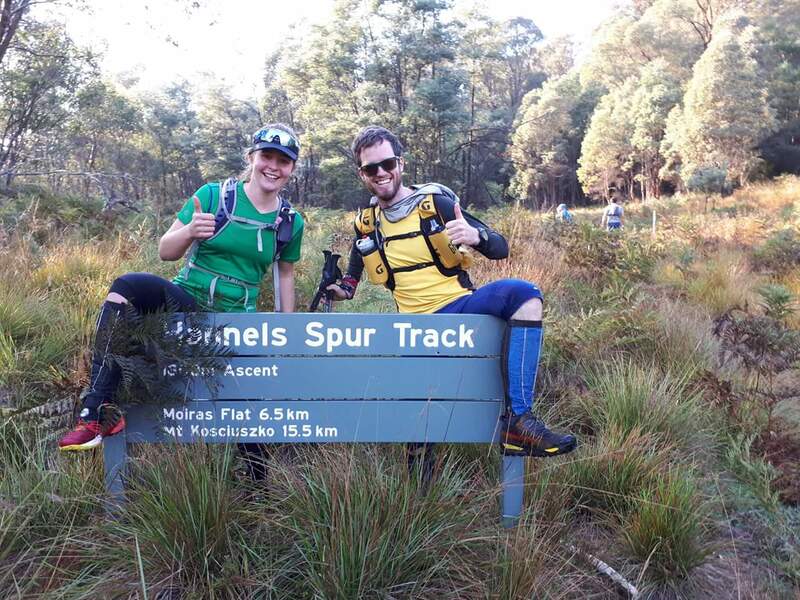 ANU’s Inward Bound competition blindfolds teams and drops them in the bush in the middle of the night, leaving them to figure out where they are and navigate 100km in a foot race to the finish. 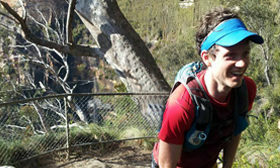 This event inspired Tom’s passion for navigation and long distance running. 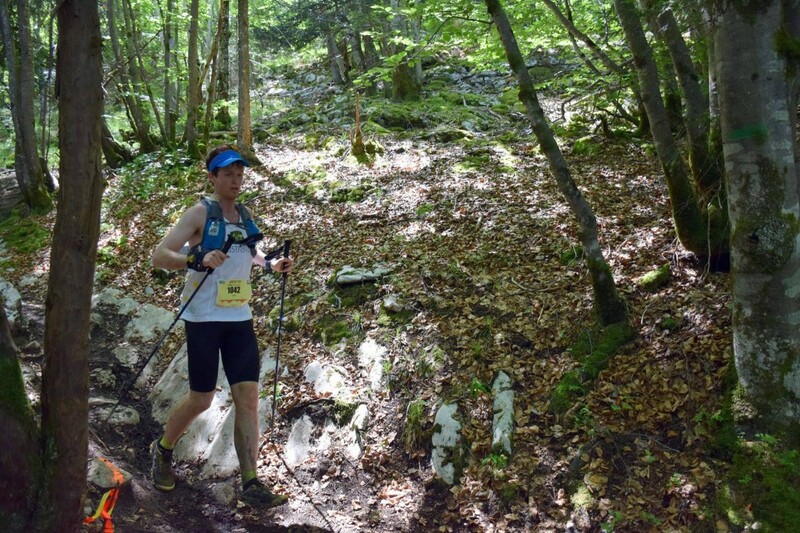 In 2013 he broke his 15 year commitment with hockey to focus on trail running/rogaining. 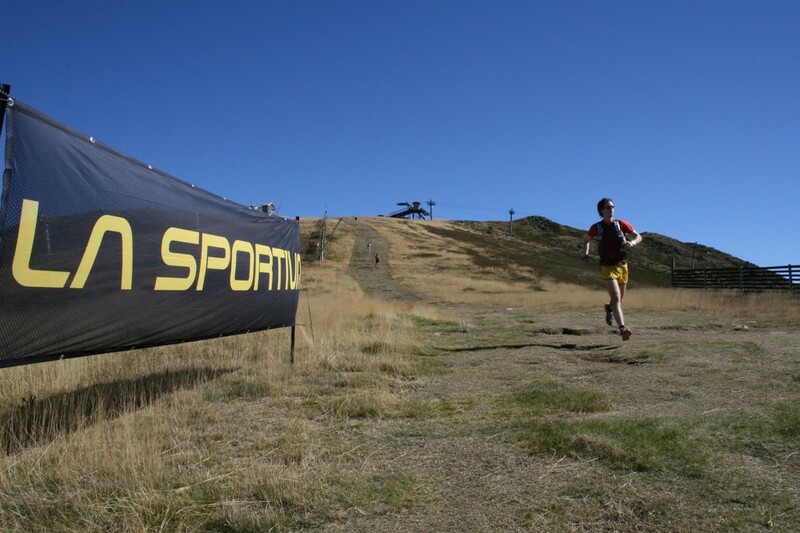 Tom currently trains with Canberra groups such as the ANU Tri/Friends club, ANU Running/Adventure Racing club and Gerard Ryan’s athletics group.